M.I.B (Most Incredible Busters) was a South Korean 4 member hip-hop group under the label Jungle Entertainment. 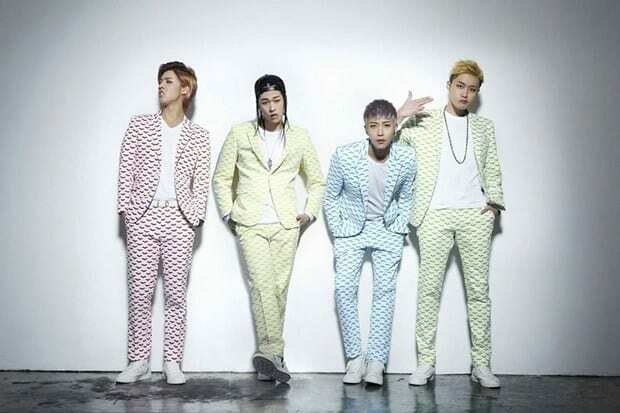 The group consisted of 5Zic, Cream, Kangnam and SIMS. 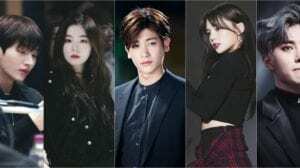 They debuted on October 25, 2011, and officially disbanded January 4, 2017. – Since his real name is HanGil, meaning “one way” and his stage name being 5Zic (Oh jik), meaning “only”, his stage name means “only one way”. 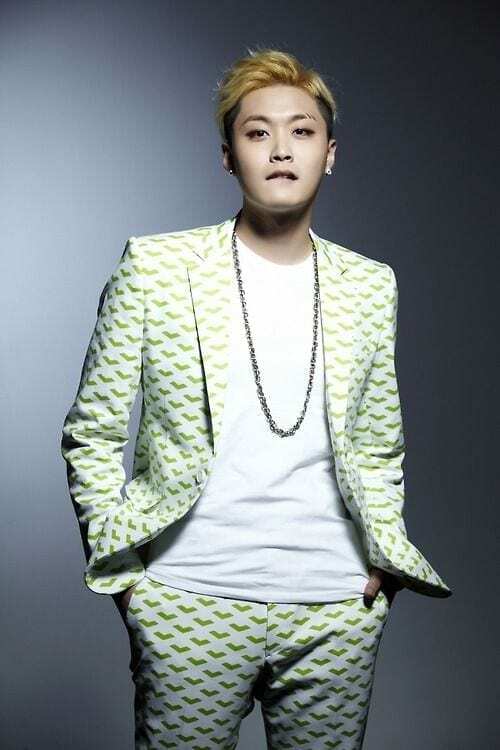 – 5Zic is also known as “Zick Jasper”, his new stage name. – Known as a rapper and beatboxer. – According to Sims, 5Zic was the member who gave the worst first impression. – He first thought of becoming a singer in 6th grade, when his father pointed out that he seems to like music a lot. Then his father gave him a CD from Drunken Tiger’s first album “Year of the Tiger”. His wish to become a singer started here, as he wanted to be just like them. – He finds inspiration for writing songs in many ordinary things. For example, a store sign or certain keywords. – 5Zic’s role model is himself. – He hates, or rather is scared of bugs, ghosts, flying birds, fish and livestock. – His stage name Young Cream means “Young Forever” (young = forever), and “Cream” was inspired by the song C.R.E.A.M. from Wu Tang Clan, meaning “money”. (His stage name as a whole would be “young money”). – He’s a South Korean rapper and producer. – He usually writes down keywords on his phone and when writing, even without some particular inspiration, the lyrics just come to him. – His real name in Japanese means “strong man”. He asked his CEO what stage name he should take after explaining the meaning of his name, to which the answer he got was “Then just do ‘Kangnam'”. – Kangnam’s mother is Japanese and his father is Korean. – He spent most of his childhood in Japan, and also spent some years in Hawaii. – Kangnam attended the Hawaiian Mission Academy in Honolulu and transferred to another school to finish high school. – He also attended the Temple University in Philadelphia, Pennsylvania and was majoring in Communications. However, he left the school to pursue music instead. 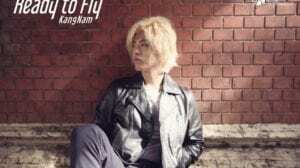 – Kangnam said that his family is wealthy, but he doesn’t receive any financial support from them. – His hobbies are composing, web surfing, snowboarding, doing sports, watching movies and vocal exercises. – His special talents include English, playing the guitar and playing the piano. – Gets inspiration from movies and women. – Kangnam released his Japanese solo debut on May 25, 2016, under CJ Victor Entertainment. The single album was called “Ready To Fly“. 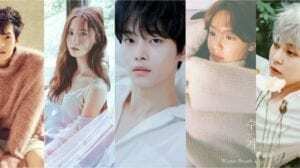 – Kangnam’s role model is Jamie Foxx. – SIMS has always been his nickname. Even his whole family calls him that. – Becoming an archaeologist was his childhood dream. – When he was younger, he used to collect stones or fossils and bring them home. His mother scolded him for that and always told him to throw it away. – SIMS’ role model is Kendrick Lamar. In an interview, he also mentioned The Game and Whiz Khalifa. Finally! Thank you for this! SIMS is my bias! whoa, kangnam went to temple? that’s crazy, i grew up near there! Kangnam has a Q blood type? I wonder what that is. Sorry lol, typos. We fixed it now. If this group is now disbanded why do they not have the asterisk and the red words disbanded next to their name on the list? this is the best question of all time.